Slate - What's It Like Going From Bullied High-Schooler to Fashion Model? 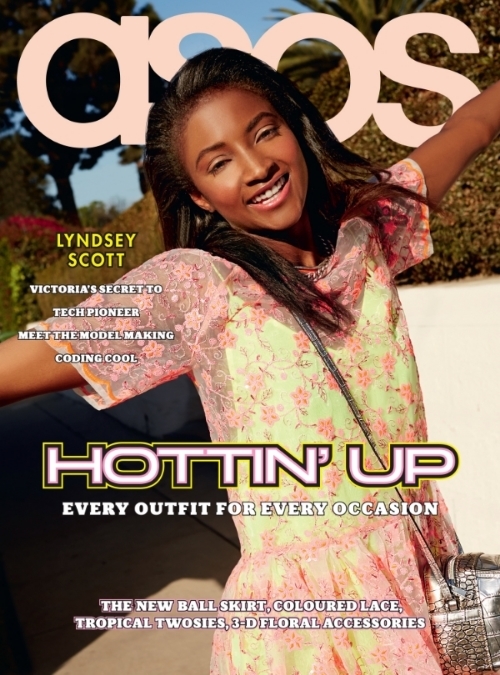 ASOS Magazine - Oh, Hai There Lyndsey! 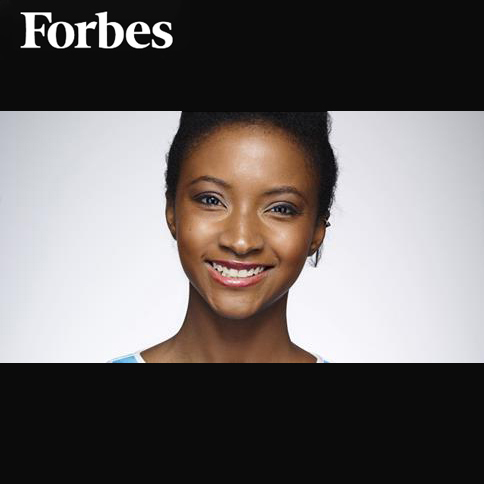 and several other events about topics ranging from diversity in technology to iOS development to her own personal story.